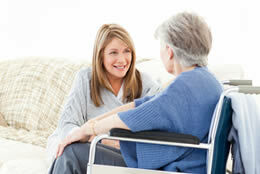 Our caregivers at Seniors Helping Seniors® Jordan Lake are – friendly, compassionate seniors who know the challenges that come with aging. 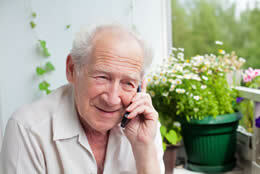 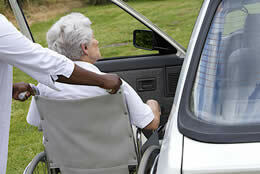 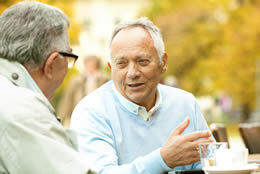 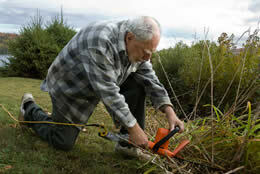 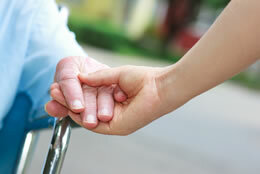 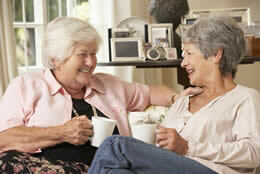 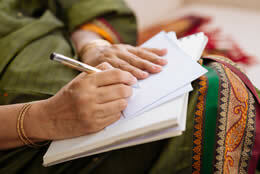 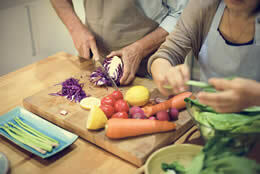 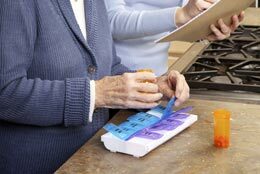 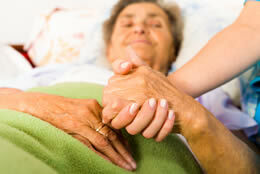 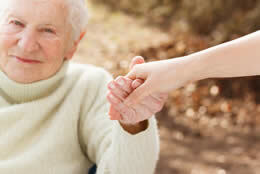 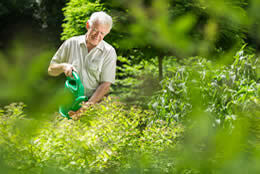 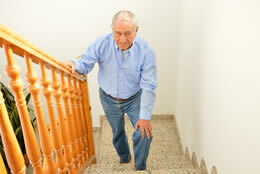 We provide assistance to seniors in your area. 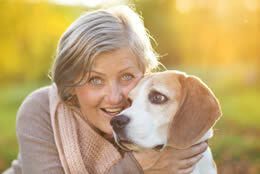 Learn more about our offerings below, or contact us today to get started!